Windstorms destroy thousands of homes every year. The unpredictability of the weather has caused many homeowners to lose their houses and put their lives at risk. If you or someone you know is a victim of wind damage, it is best to seek advice and immediate help. The best thing to do is to seek help from your homeowners association or insurance company. But what happens if your insurance company refuses to handle the damage in an efficient and timely manner? What do you do if they give you less compensation than what you deserve, or worse, deny your claim completely? We know how devastating the experience can be. Contact Abir Cohen Treyzon Salo, LLP and let us fight in your interests. Our attorneys are well-versed in handling insurance companies and helping clients whose lives have been impacted by wind damage. 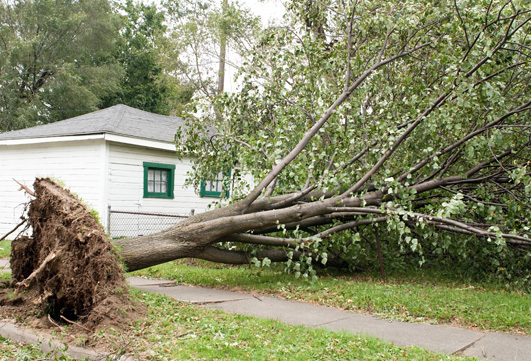 We understand how tragic wind damage can have in your home and life. While you’re recovering and fixing damages done to your house, the last thing you need is to deal with insurance companies. Abir Cohen Treyzon Salo, LLP are here to help. We will fight for your rights, communicate with insurance company, and battle representatives so that you get the justice you deserve. Our experienced attorneys have decades of experience devoted to giving you the attention you need. Don’t settle for less.